Tallahassee Discount Furniture - Unsure if buying furniture online is the best option for you? Afraid to trust an online company because they do not have any physical locations or anyone you can contact directly? Unsure if buying furniture online is the best option for you? Afraid to trust an online company because they don't have any physical locations or anyone you can contact directly? Well, Local Discount Furniture has solved this problem and searching for furniture at a price you can afford just got easier. Local Discount furniture has a large selection of quality furniture available online for quick delivery to your home at bargain prices. We also have small distribution storage units, warehouses, and retail locations throughout the US. Buy discount furniture online or from one of our local furniture stores or distribution warehouses where you can view select displays before you buy. Tallahassee Discount Furniture , your local LDF Distributor offers huge discounts because they take advantage of our collective buying power and cut operating expenses. Large Retail Spaces, Displays, & Advertising typically account for 50% of the total furniture price. Tallahassee Discount Furniture cuts these expenses as much as possible to pass the savings to you which helps us beat our competitors prices almost every time! LDF reduces these expenses by having a large network of small stores and distributors in retail, warehouse, & sometimes even storage warehouses with extremely low overhead. Tallahassee Discount Furniture cuts these expenses as much as possible to pass the savings to you which helps us beat our competitors prices almost every time! 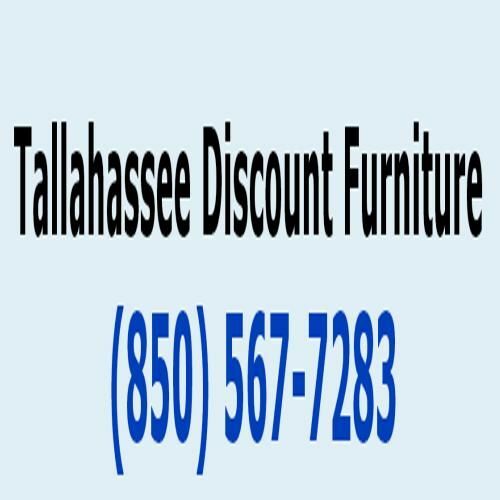 Tallahassee Discount Furniture , your local LDF Distributor offers huge discounts because they take advantage of our collective buying power and cut operating expenses.